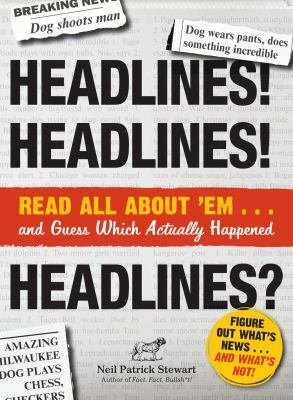 Patrick Stewart, Neil is the author of 'Headlines! Headlines! Headlines? : Read All about 'em ... and Guess Which Actually Happened', published 2012 under ISBN 9781440540103 and ISBN 1440540101.